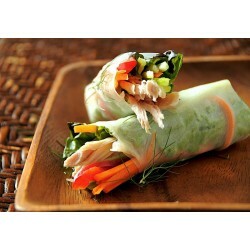 Would you like to make spring rolls? 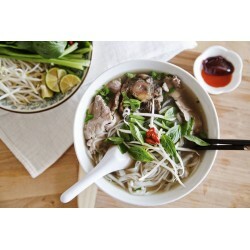 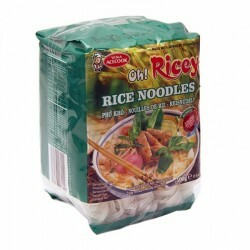 Or you only have five minutes for a tasty Thai noodle? 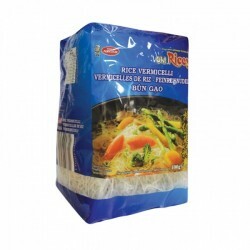 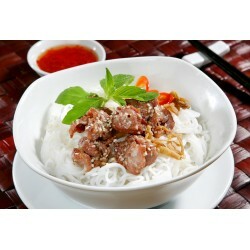 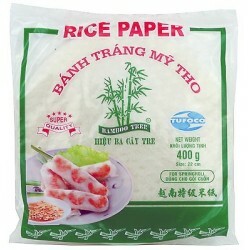 Try our rice- and instant noodles!